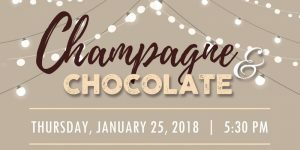 On Thursday, January 25th, Champagne and Chocolate is back for its ninth installment to benefit the Customs House Museum & Cultural Center. Doors open at 5:30 p.m. at the Museum. Don’t miss this signature event of the winter season! This elegant and highly popular event features champagne, along with delectable hors d’oeuvres and scrumptious desserts. Live music will set the mood for active bidding in the evening’s silent auction, where you will find gift baskets, jewelry, and original artwork. 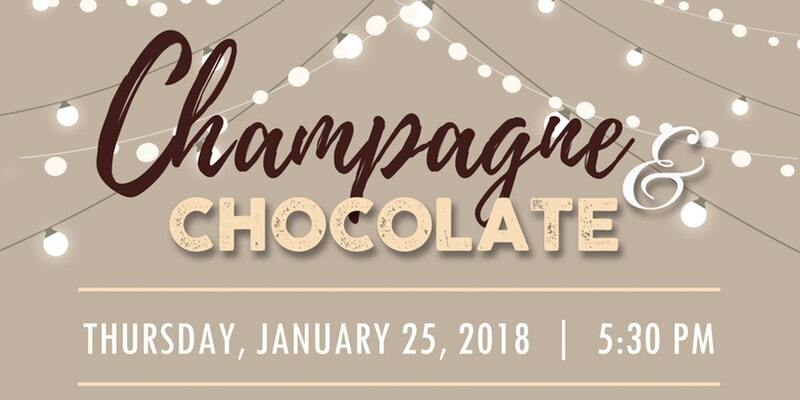 Tickets are $50 per person and are available at ChampagneChocolate2018.eventbrite.com starting December 11. You may also purchase tickets by calling us at 931-648-5780 or by visiting Seasons: The Museum Store. If you’d like to be invoiced for your tickets, please contact Colin McAlexander at 931-648-5780 or colin@customshousemuseum.org.